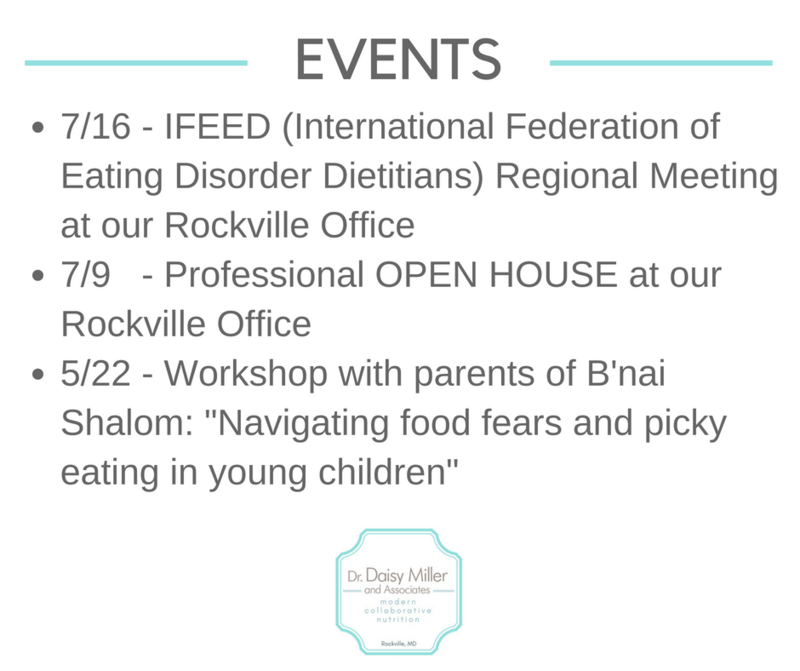 Offering individual and group nutrition counseling for a variety of eating concerns, including eating disorders, medical issues, picky eating and pediatrics, emotional and binge eating, and nutrition for teens and college students. 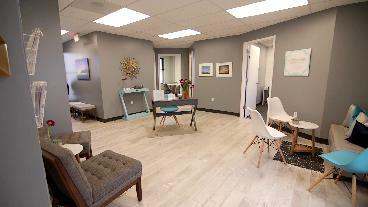 We work with men and women of all ages by phone, telehealth, or in person at our beautiful Rockville office. Please call 240-449-4022 to speak to our office manager, Jo-Anne, to find out how we can help you break free from diets and live a healthier, happier life. 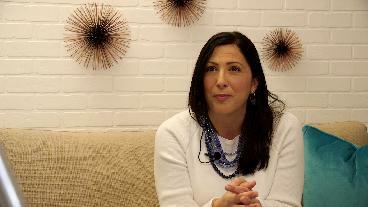 "Dr. Miller is an extraordinary resource for me and my patients. She provides intelligent nutritional and behavioral advice to parents, children, and adolescents with a variety of eating/weight problems." 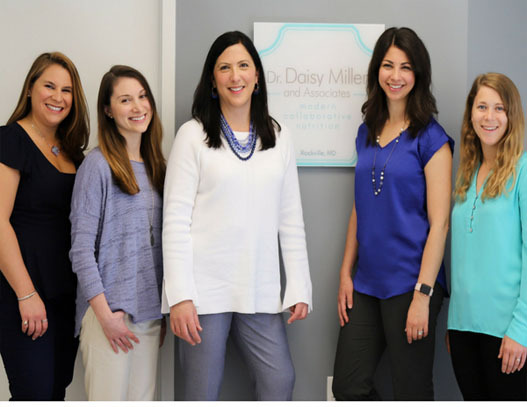 Dr. Daisy is the owner of the group nutrition practice, Dr. Daisy Miller & Associates. She and her staff are licensed dieticians with expertise in medical, psychological, and behavioral nutrition. We are thoughtful and compassionate in our approach to helping our clients reach their eating and health goals. We have a wide referral network and look forward to collaborating with your health care team.